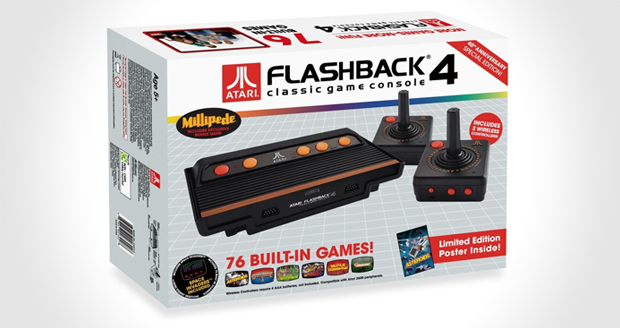 Play all the classic Atari games with the Atari Flashback 4. 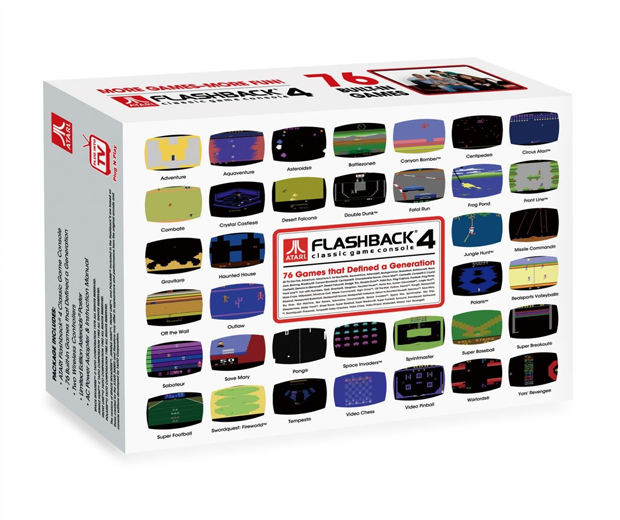 Comes preloaded with 75 built-in games, including: Space Invaders, Jungle Hunt, Front Line, Polaris, Adventure, Asteroids and Centipede. 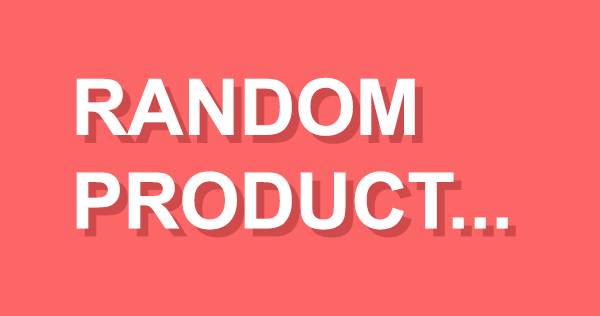 Plug and play on any TV, comes with original style controllers which are now wireless!